St. George and Zion National Park are destinations where a multiple-night-stay is essential. 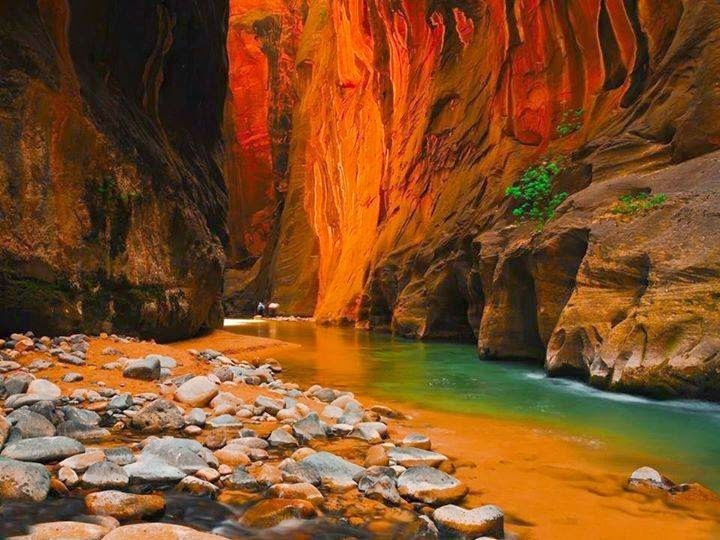 In fact, there's enough to see and do in St. George and Zion National Park to fill an entire vacation. The communities of St. George, Utah,Hurricane, Utah and Springdale, Utah are beautifully situated near Zion National Parkand the region's many other national parks, monuments and scenic treasures.